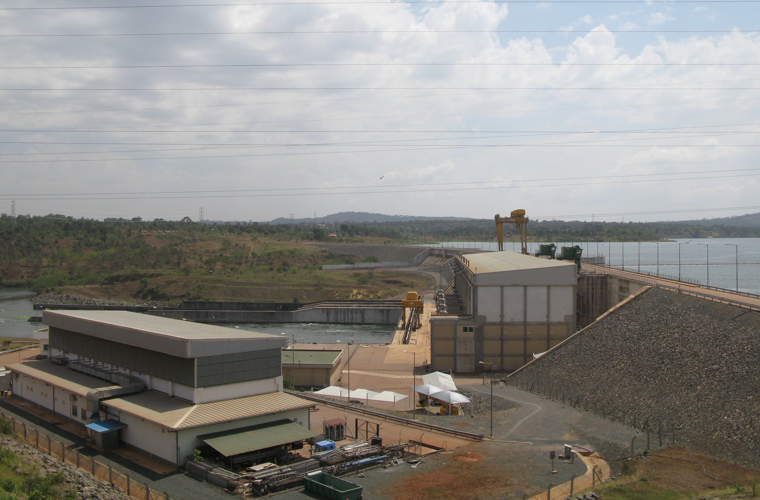 The Bujagali hydropower plant in Uganda, January 2017 (CAO). In May 2018, IFC released an addendum to its management response which outlines actions IFC will undertake to address shortcomings identified in CAO’s investigations regarding the Bujagali hydropower project in Uganda. The project comprises the construction and maintenance of a run-of-the-river power plant on the Nile River, as well as a 100-kilometer transmission line. CAO has received seven eligible complaints from local communities and dam workers related to occupational health and safety (OHS); lack of compensation for work injuries; unpaid wages and benefits; and inadequate compensation for land displacement and loss of crops. 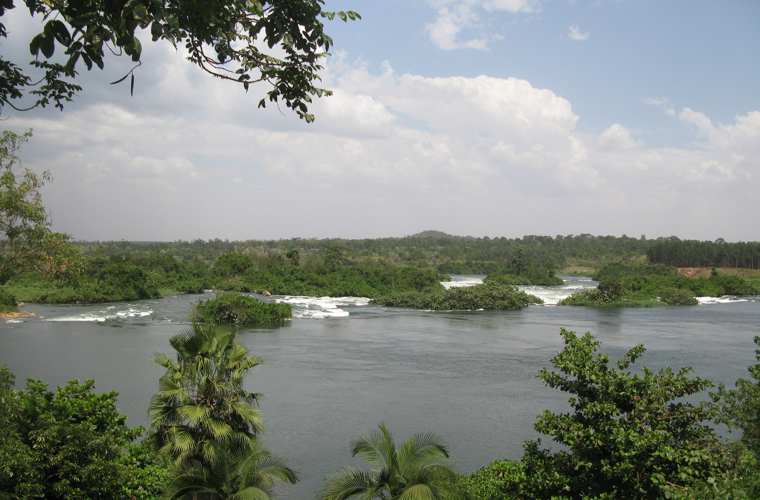 The Bujagali project involves the development, construction, and maintenance of a run-of-the-river power plant with a capacity of up to 250 MW on the Nile River in Uganda (featured) , January 2017 (CAO). Earlier in the year, CAO released two compliance investigations concerning labor and resettlement related complaints. The investigations identified shortcomings in IFC’s environmental and social review and supervision of the issues raised in the complaints. CAO noted concerns related to IFC’s supervision of occupational health and safety standards on the site as well as the adequacy of compensation paid to injured workers. CAO also found that complaints related to the non-payment of sub-contracted workers had not been addressed as required by IFC standards. In relation to the resettlement complaints, CAO found that IFC lacked assurance that compensation paid to households whose land and crops were impacted met the full replacement cost requirement under IFC standards. In response, IFC has committed to engage with its client and Ugandan government institutions to address the issue of injured workers. IFC also committed to a third party review of workers' claims for unpaid wages. Further IFC agreed to work with the transmission line company to assess and close out any outstanding land resettlement issues. IFC will send an update report to CAO by March 2019. CAO is now monitoring IFC actions in response to the investigation findings. © 2018 Compliance Advisor Ombudsman (CA0). All rights reserved.